Customize your doorbell! 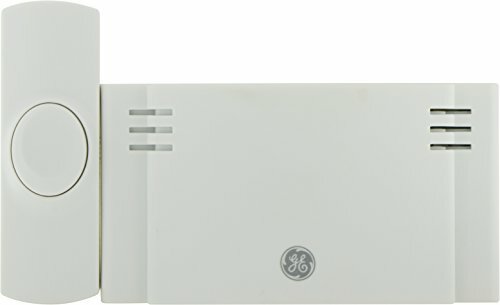 The GE 2-Melody Door Chime allows you to easily add or install a doorbell with multiple sounds and a large (150 feet) range so that the bell can be heard anywhere in your home. No extra wiring is needed-simply add 3 AAA batteries to the chime and the bell is ready to ring! With multiple sounds that can be assigned to different doors and three separate volume settings, this doorbell is the perfect way to make your home ready for visitors.